If we were having coffee, you would be wondering why we haven’t spoken for so long. The period after Halloween was busy with parent interviews, and then with trying to catch up my work. I also hurt my back and sitting in front of a computer to post was not a pleasant past-time for me. My back healed with time. It was frustrating for me not to be able to go to my Zumba and Shab’am classes! Resting was worth it though as 2 weeks after the initial back pain, I was back dancing. I learned that while I was away one of the Zumba time slots had been cancelled – as well as the Shab’am class. So annoying! I have now had to change my schedule and go to a later class – which is what I did this past week. I will see if I can keep up attending the later class at another location as I did feel tired yesterday in the afternoon. 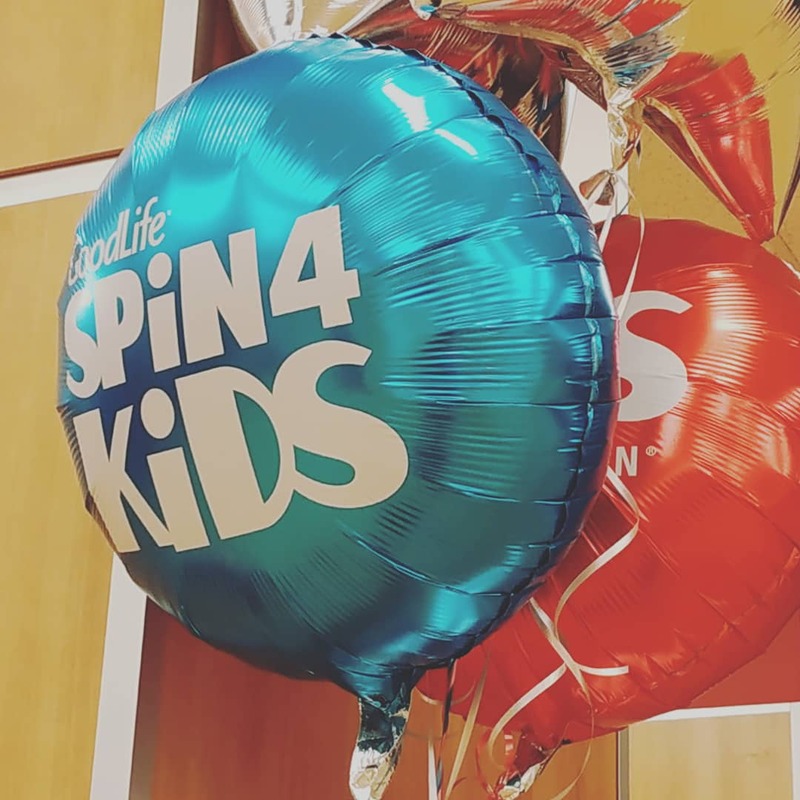 Last week I had the chance to Dance 4 Kids at a charity event (see my blog post here). It was such fun and I loved it! The three hours went by so quickly and I did not notice the time passing. We had such a pleasurable time and it felt like a party. I wish there were more of these events that we could attend. There are always runs being organised for charity and I would love there yo be more dance marathons for us dancers. If we were having coffee, I would tell you that I won a ticket to go to the Read For The Cure event in Toronto. It was a pleasurable evening and I got the chance to hear two more writers speak. I am currently preparing a post about the event and will speak more about it then. If we were having coffee, I would tell you that I have read a number of books lately that I have enjoyed. The pile of books to be reviewed is growing and I think it is time for me to get to work and review them. I enjoy coming home each day after work and reading a little – especially when the stories are so good. By goal for this weekend is to have the posts ready so that I can share them with you during the week. If we were having coffee, I would tell you that blogging in the past week has escaped me as I have been going to work early to meet parents. Hopefully in the coming week I can get back to my usual schedule and spend more time in the blogosphere. Looking at the time, I see that is is almost time for me to leave for my class. Enjoy the upcoming week. If we were having a coffee (cup of tea) I would say … never mind about being away, we come back and sometimes a rest is what you need. I would say life is tough at the moment not terrible but harder than I would like. A condition (genetic) I thought I was controlling (raucous laughter) stole my focus, fogged my brain, every joint began to scream and exhaustion had me sleep at the table, on the toilet and gave no release to it. I had to beg an extra treatment to get over the worst. Blood test showed them I did need to come in. It wasted a week, a week more than I wanted. Now to get over the treatment. I would share the cuppa much better … if we met up next week. 😃😂😍 on the mend well until next time. Not good news. I am glad to hear, though, that you are on the way to healing. It is. And it is a great stress reliever. Sorry to hear about your back problem, Colline. I is wise to rest. I have been so stressed at work that my shoulder went into spasms last week. It is still painful. That is not pleasant. I am sure it doesn’t help that we spend so much time on computers these days.